Escape the room experiences have exploded across the nation and around the globe. These puzzle solving, beat the clock adventures are a nice diversion for an hour (average puzzle time) and make great family/friend outing or company team building events. It should come as no surprise that the Walt Disney Company has even jumped on the escape the room sensation. Unfortunately Disney’s version is only available for special events; their puzzle solving challenges are not available to the general public. In light of this, ITM has gathered a collection of five escape rooms centered on a Disney inspired theme that anyone can enjoy today. 1. 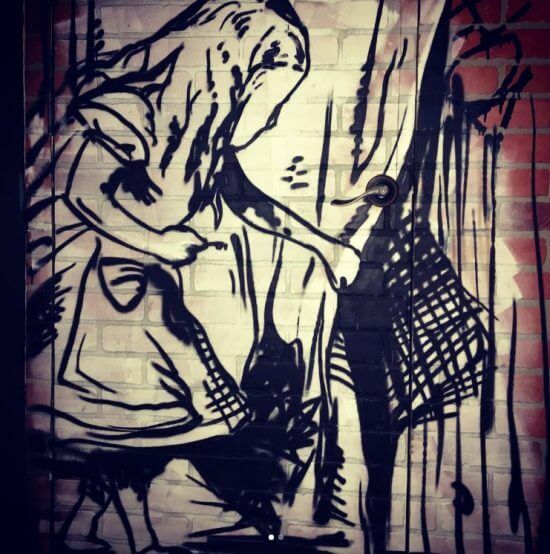 Riddle Me Out, a “high tech” escape room company in New York City, traps players within the realm of Wonderland. 2-8 participants have an hour to find their way back to reality by solving the riddle. 2. 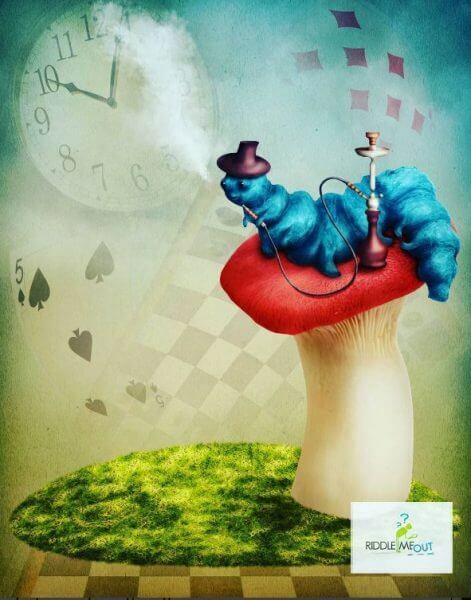 The Escape South Florida (Palm Beach Gardens) has players joining Alice in the whimsical world of Wonderland. Navigation a challenge, as all is not what it seems, making it more difficult to help Alice escape before it’s too late. 3. Newark, Delaware’s Axiom Escape Rooms challenges players to find their way out of the pirate’s cove “digging through” the various clues and searching the treasure found within. This treasure hunt accommodates up to six salty sea fans. 4. 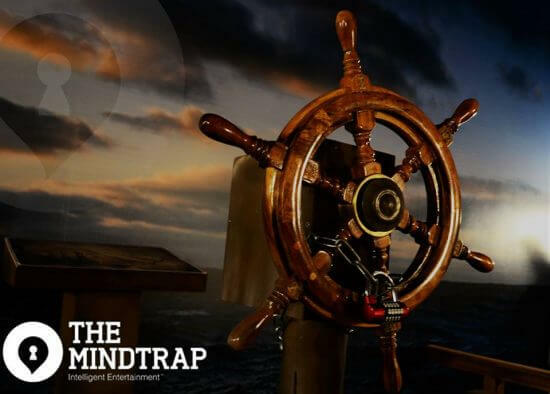 Europe’s largest escape room, The Mindtrap, in Athens Greece, uses actors to enhance their experiences. Trapped in the captain’s cabin, aboard the pirate ship “Black Diamond,” the team must manage to find hidden treasure and their way out. 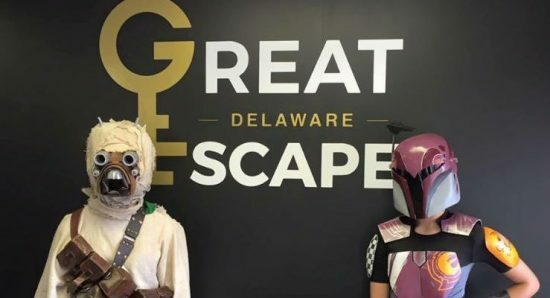 5, In a Galaxy Far Far Away, a Star Wars inspired adventure at Great Escape Delaware challenges players to find the hand of a space knight hidden within the lair of an infamous bounty hunter. The team must make it out before the bounty hunter returns. While Disney has yet to venture beyond special event options in the popular escape the room phenomenon, there are at least 5 other ways to enjoy a Disney inspired escape room experience. What Disney attraction, movie or character would you like to see turned into an escape room adventure? Place your preferred puzzle plan in the comments below. I think your #3 website is just an escape room aggregator. 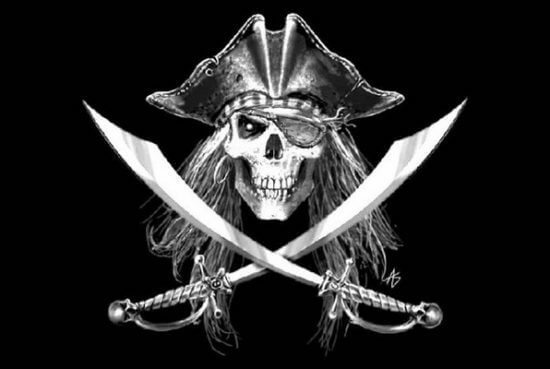 The actual company is Axxiom Escape rooms with the pirates room. Thanks for the clarification. Info has been updated.